A dozen ways to get your Australian visa refused. Have a read if you want to know what should be done to get your visa to Australia refused. Not providing with the right information, not following the deadlines and being disorganized are just a few reasons. Have a look ehat are the others. 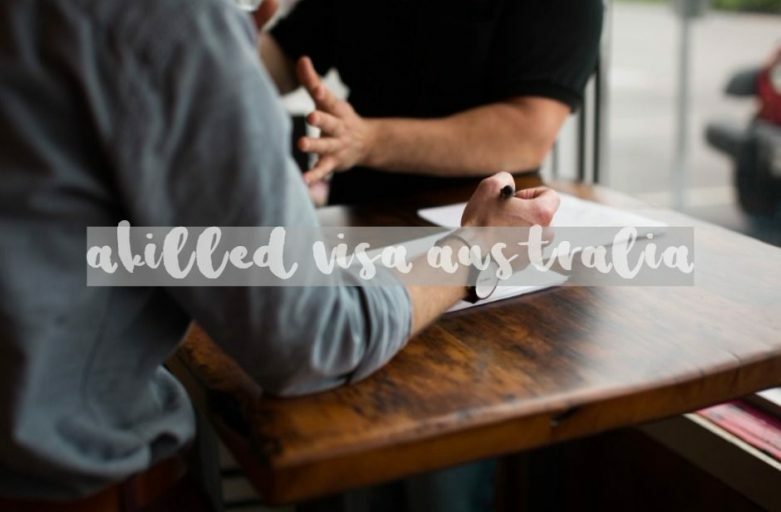 Skilled Visa Australia 👍 subclass 190 is one of the most coveted visas for skilled workers or professionals like you primarily because it allows you to live and work in the country 🤗 without being bonded to the employer who’d sponsor you for work visas otherwise. You have unrestricted work rights and can work for whoever you want, even set up your own business. 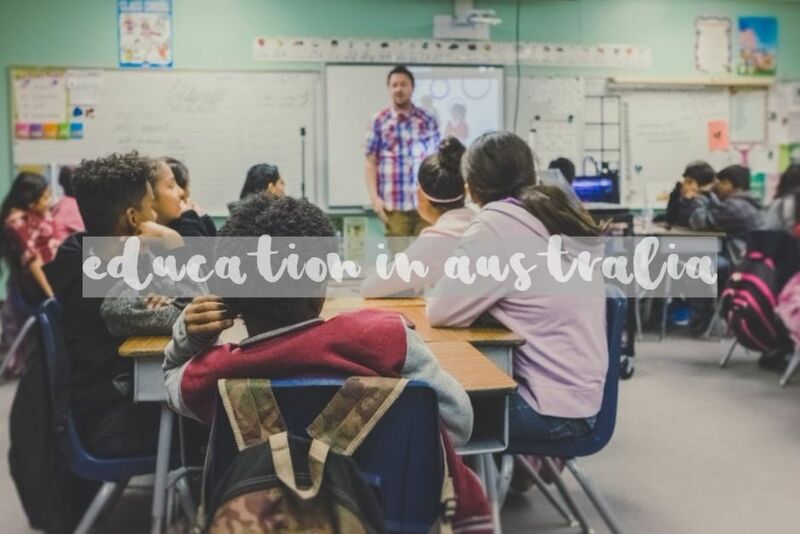 Education in Australia.The country offers work options for you while you’re studying. After you will have completed your studies on a course that’s listed on the CRICOS, stable job opportunities await you. 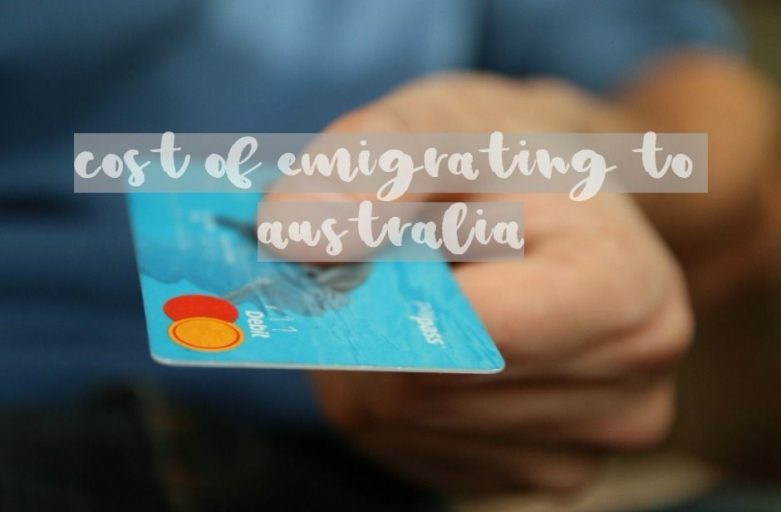 Hence, not only can you profit from a world-class standard of education, you have the chance also to land a lucrative job in the country, which may even offer permanent residency for you and your dependents. Australian study requirement 🤔 This is a quite interesting topic – studying in Australia will give you an advantage 👏when applying for points based visas. It may give you few additional points. 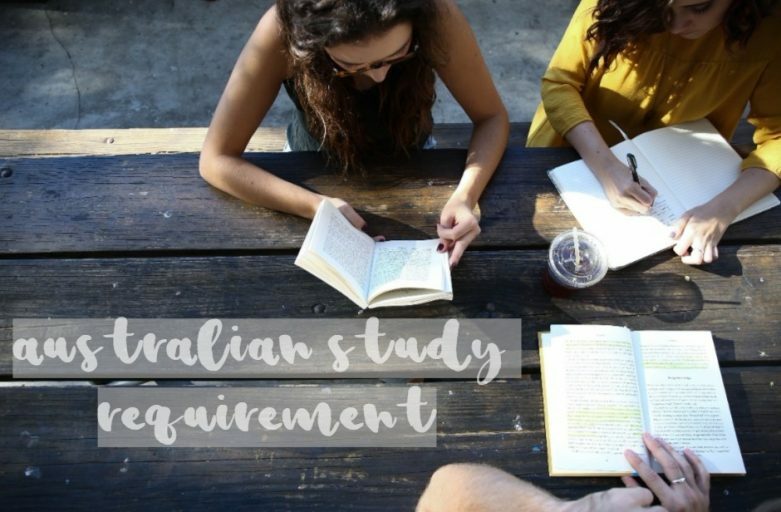 It is also a direct path to a graduate temporary visa subclass 485, but … there are some rules you must follow. Keep reading if you want to know more. 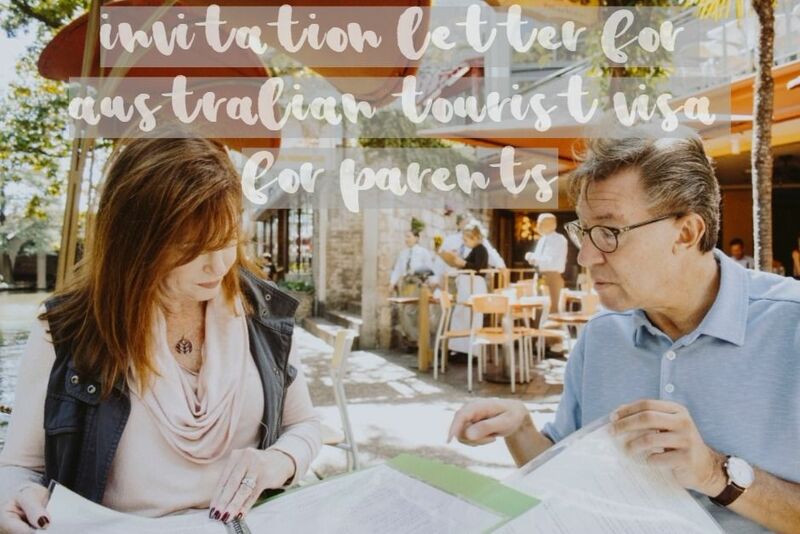 What should be included in an invitation letter for Australian tourist visa for parents 👵👴Before you will write an invitation letter for Australian tourist visa for parents, there are a couple of factors you’ll have to consider such as your parents country of passport, duration of the visit and the reason for the visit. Once you’ll get that sorted it’s a time for writing a letter. 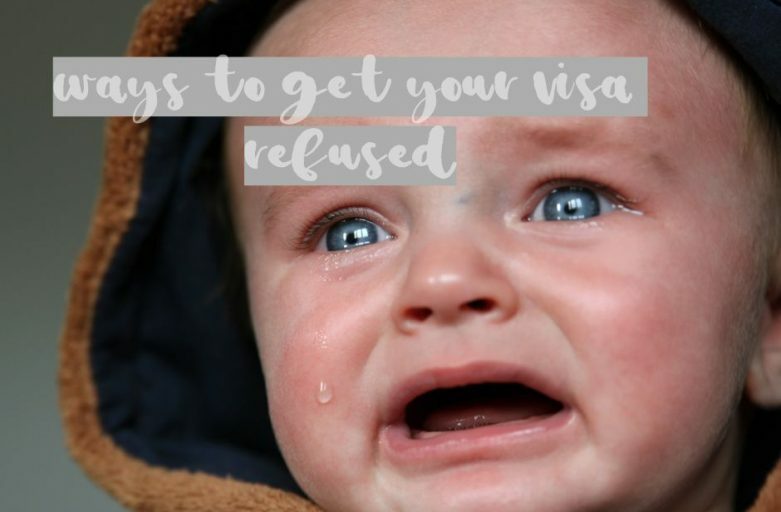 For some countries, it’s easy to get a visitor visa, for others – not. 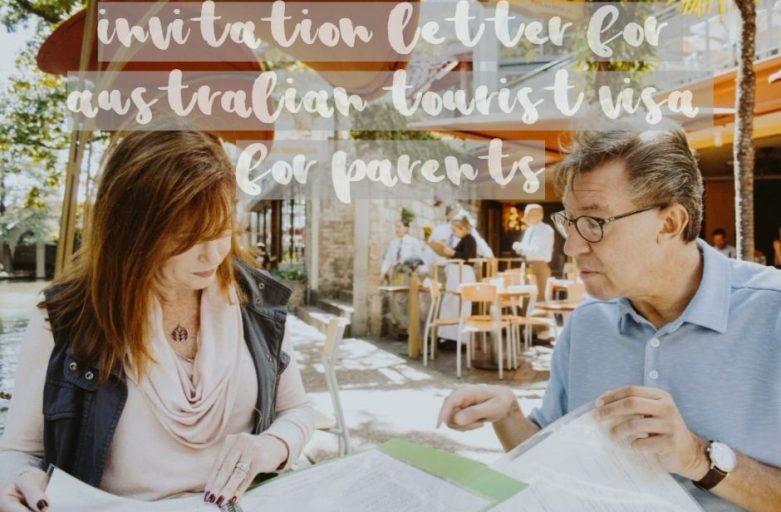 There are many factors your have to consider when writing an invitation letter for a visitor visa. You’ll find some clues and sample letters in this article. 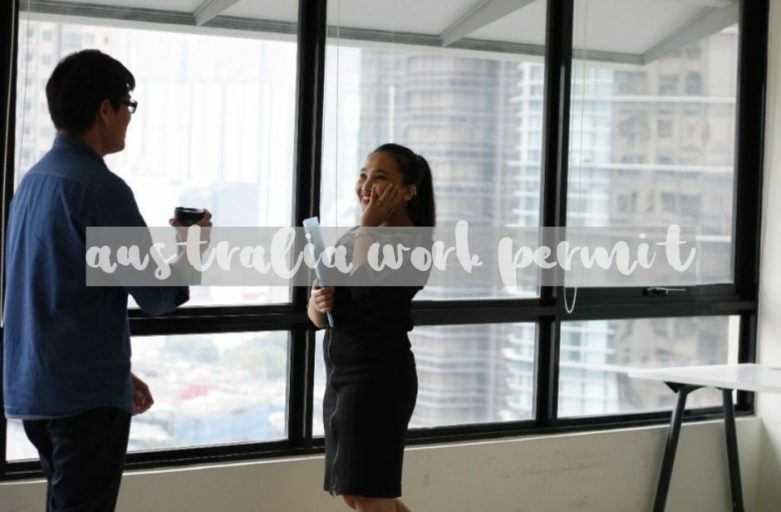 Australia Work Permit 😃 Australia has a unique way of dealing with foreign non-citizens who take on certain occupations in the country 👍 Most of the other countries require a work permit from foreign nationals before they can find employment in their areas of jurisdiction. This is on top of the visa. Not in Australia – the Government does not issue work permits per se, they issue certain types of visas that have work rights. 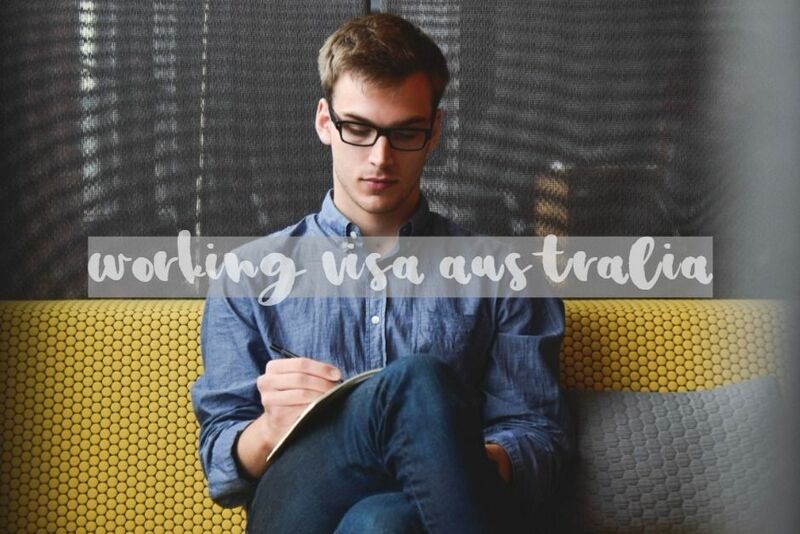 You need a working visa Australia if you are a skilled individual willing to commence work in Australia 💪 Are you a skilled person, boasting of a university degree from a reputable school in your country and have worked in some blue chip companies at home but suddenly found yourself without work? 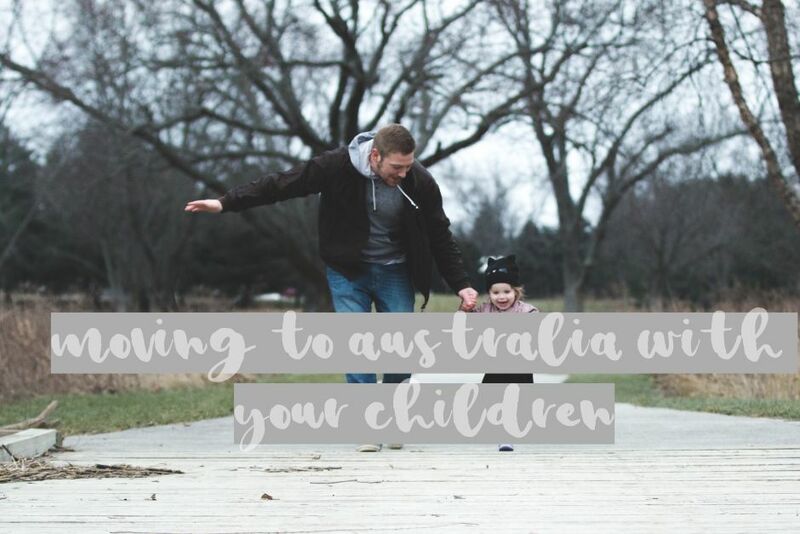 👋 Then Australia is for you. If you have the work experience that the states or territories in Australia are looking for – more so if you have the required qualifications – your prospects for employment here could not be brighter. 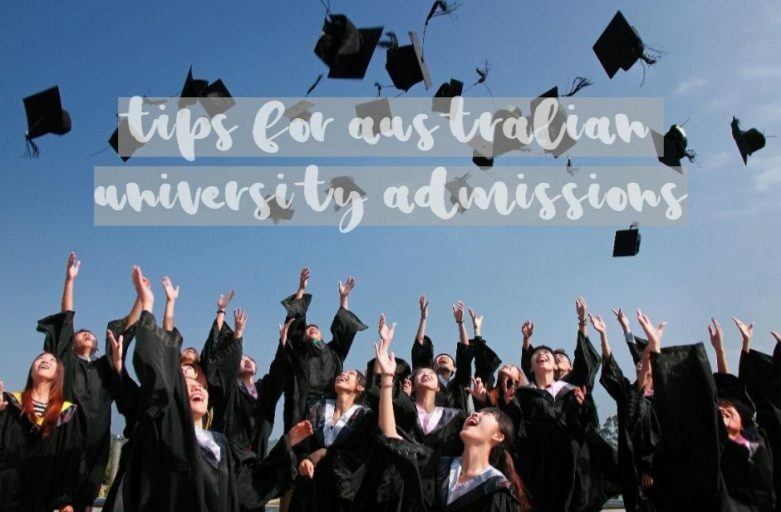 Depending on the type of university 🎓 you are hoping to gain admission to, you will be dealing extensively with the people 😃 of the university admissions office. Furthermore, having an understanding of the selection process may give you the edge you need to apply. It is very important that you pay close attention to detail during this process. Please write down your question and we'll be in contact with you ASAP.